The Affordable Care Act faces a critical repeal vote this Thursday, March 23. Make your calls to your Representative. Start with this script and tell your Representative that a vote to take away health care from 24 million people is a vote you’ll be watching. 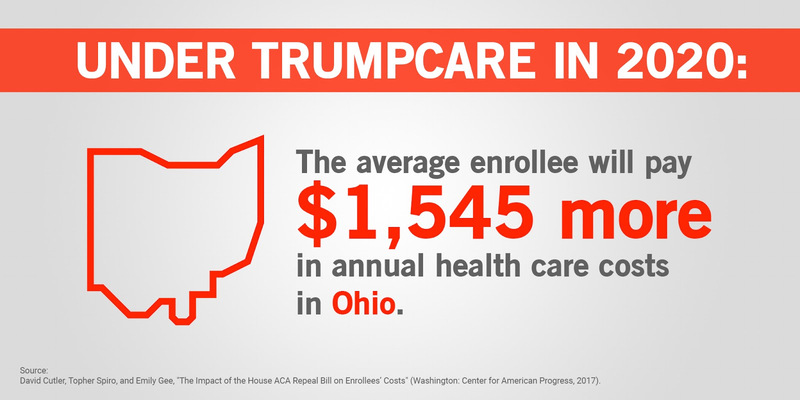 Spread the word on social media using #RejectTrumpCare and tell your friends, neighbors, and colleagues to call their Representatives.